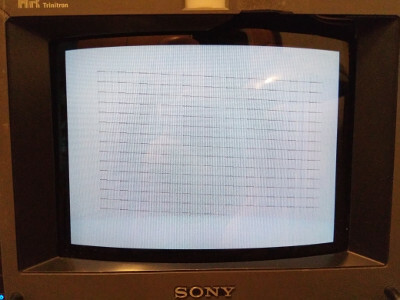 Tripple-field interlacing for the ZX81. See nfo for more details. This is pretty incredible! Few computers will be able to do this trick. nollkolltrolling that beam like there's no tomorrow. page created in 0.014351 seconds with 15 queries.